Motion Equity Partners has reaffirmed its commitment to fight against climate change with the decision to sign the Initiative Climate 2020 (iC20). 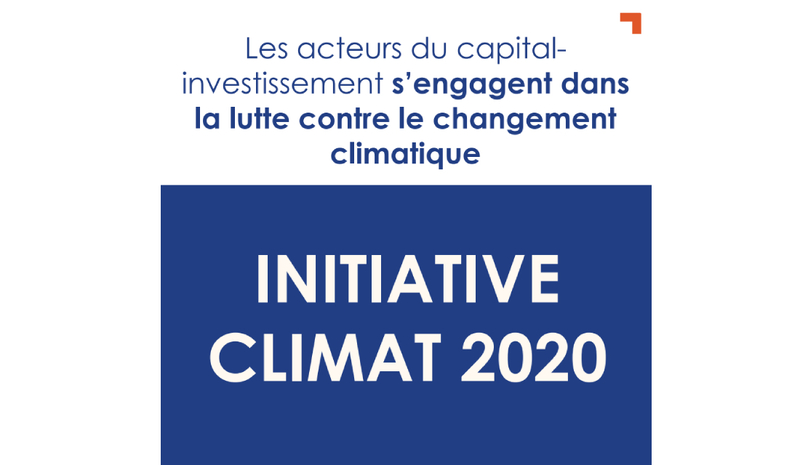 iC20 is an initiative from the French private equity industry to support the monitoring and reduction of greenhouse gas emissions to limit global warming to two degrees Celsius, in line with COP21 objectives. Motion Equity Partners thus engages in a long-term approach to reduce greenhouse gas emissions of its portfolio companies and secure sustainable performance by including the materiality of this issue. Concretely, this will translate in the annual assessment of each portfolio company’s carbon footprint, with the dual objective of being able to monitor their evolution over time (and reduce it) and to raise awareness from Management teams on these issues. « As majority or reference shareholder, Motion Equity Partners must actively support its portfolio companies in the reduction of their impact on climate. Our iC20 commitment formalises the integration of climate change stakes in our investment approach » stated Patrick Eisenchteter, Managing Partner at Motion Equity Partners. Motion Equity Partners is a signatory of the United Nation’s Principles for Responsible Investment, and of the Charter of Commitments for Investors in Growth of the French Private Equity Association (France Invest, ex-AFIC). Paris, June 8th 2018 – This prize, rewarding the acquisition of the Spanish company Quimicas Oro completed in November 2017, was awarded to Altaïr Group during a celebration which took place on May 31st , 2018 in front of more than 450 company officers and corporate finance professionals (investors, lawyers, counsellors and M&A advisors). Each year, the CFNews jury selects a set of French companies who stand apart, within their respective categories, thanks to their outstanding external growth track record. Winners are selected by a jury composed of CM-CIC Investissement, Deloitte, CMS Francis Lefebvre Avocats, Alantra, Advention Business Partners, Neuflize OBC, Donnelley Financial Solutions and Gordon S. Blair. 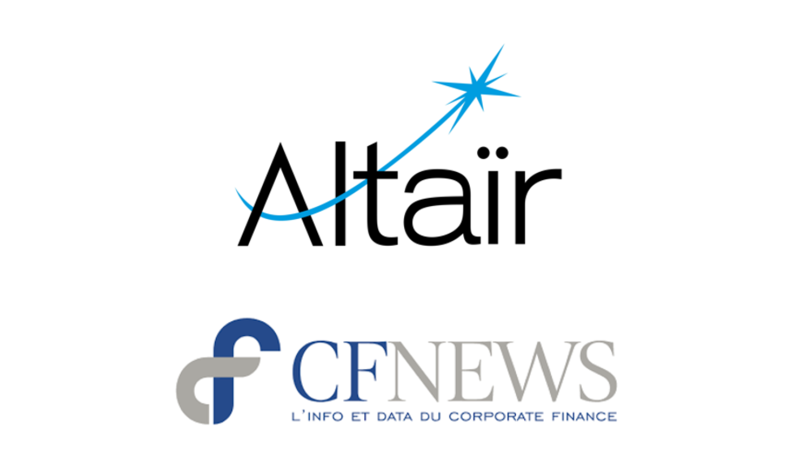 “We are very proud to receive the External Growth CFNews award, it rewards a strategic operation and a major step in the development of Altaïr Group. Quimicas Oro’s acquisition allows us to reach a critical size in Spain and offers significant synergies potential. Since the completion of the acquisition, our teams have been working on the industrial optimization and the commercial development of the new Group. This acquisition is also the opportunity to optimize our industrial tool and to reinforce our Top Management team, which is necessary for both the proper integration of Quimicas Oro and to prepare the future acquisitions”, said Jean-Pierre Dano, CEO of Altaïr. “The acquisition of Quimicas Oro is a key step for Altaïr since it is its first transforming acquisition, let alone the first out of France. It is the result of an intensive work alongside Altaïr’s Management team on the M&A front since we invested two years ago in Altaïr. Alongside the integration of Quimicas Oro in the Group, we have sharpened the Group’s M&A strategy and we are actively looking for new opportunities in Europe on the household care and insecticides markets”, stated Patrick Eisenchteter, Managing Partner at Motion Equity Partners. 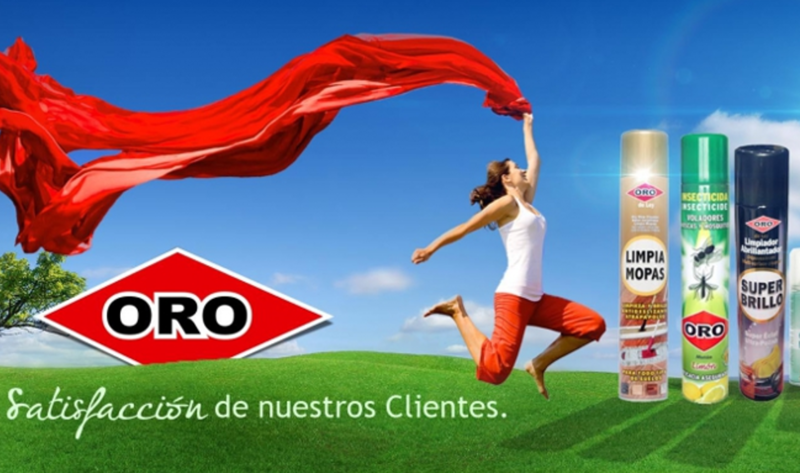 Oro: insecticides, cleaning and household care. The Group has a premium industrial tool with two main production sites in Noyelles-lès-Seclin near Lille in France and in Valencia in Spain. Quimicas Oro was acquired on November 10th, 2017 from its founding family. Founded in 1955 and based in Valencia, Spain, Quimicas Oro is a Spanish company specialized in the production and distribution of insecticides, detergents and cleaning products, under its “oro” brand. A regional leader in Iberia, where it generates c.60% of its sales, Quimicas Oro’s products are distributed in national and regional chains and traditional drugstores in the region. The Company is also present in Northern and Western Africa, with total exports representing 40% of sales. Quimicas Oro counts about 100 employees and generates a turnover of over 40 million euros. In order to support Quimicas Oro’s integration and the step-change of the Group which became a major European leader, Altaïr decided to strengthen its Top Management team with the hiring of Etienne Sacilotto (ex-Spotless) as General Manager and Julien Delesalle (ex-Datawords) as Group CFO. Etienne Sacilotto, 53, is a consumer brands specialist. After 30 years in top management positions as Marketing Director and Vice-President in consumer goods leaders such as Unilever, he joined Spotless Group – a producer of care products and insecticides today owned by Henkel – in 2010 as Vice-President responsible for the Marketing and the International Development. At Spotless (at that time owned by private equity firm BC Partners), he contributed in restoring the Group’s growth by completing 4 strategic acquisitions and by accelerating its international development. Julien Delesalle, 41, began his career within Bel Group in 2006 after a first experience as an auditor at EY. In 2009, he was promoted CFO of Bel Group’s Ukraine subsidiary. In 2012, he joined Datawords – an international provider of digital services – as Group CFO. At Datawords (which was owned by private equity firm Capzanine, and then by Keensight and Cathay Capital), he organized the Finance Department and supported the international growth of the Group by opening several subsidiaries in foreign countries. He also completed several external growth operations. These recruitments should further enable the international development of Altaïr Group through external growth. The Group is actively looking for new external growth opportunities, mainly in France, Germany, Benelux, Italy, Poland and the United Kingdom, targeting strong brands of care products and insecticides. Paris, May 30th 2018 – Motion Equity Partners, a French independent mid-cap private equity firm announced today the acquisition of Holweg Weber from Azulis Capital and co-investors. Holweg Weber is the leading global player specialized in the design, development and assembly of solutions dedicated to the manufacturing of paper bags. Management will reinvest alongside Motion and Arkéa Capital (Strasbourg office) in the deal. Holweg Weber is the result of the consolidation of 2 historical players, Holweg and H.G. Weber, specialized in the design, development and assembly of solutions dedicated to the manufacturing of paper bags & paper sheets. With more than 100 years of business experience in paper bag making machinery, the Group has a historical global leadership in several dynamic sub-markets such as take away, bakery and non-food bags. The Group oversees every step of the paper bag solutions value chain, from engineering through manufacturing and aftersales services. 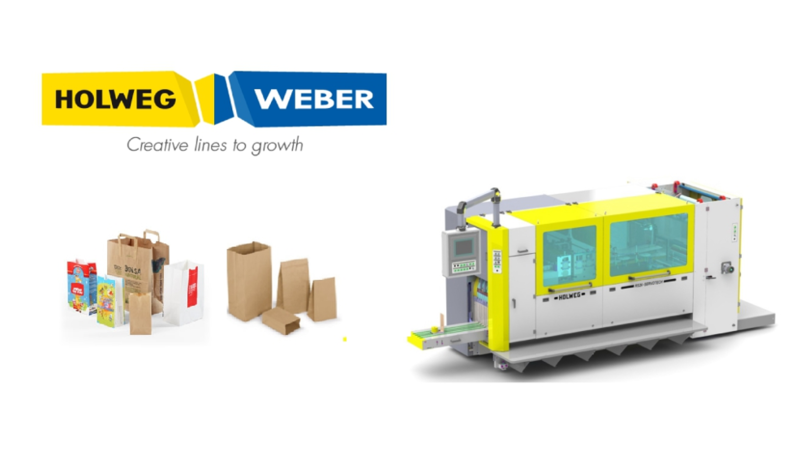 Holweg Weber provides its clients with a wide range of premium production lines (including flat and square bottom paper bag making machines) and maintenance services. Holweg Weber has a broad and diversified customer base, whose ultimate clients are positioned in resilient and dynamic industries. The Group operates four entities including two main assembly sites in Molsheim (Alsace, France) and Kiel (Wisconsin, USA), and two subsidiaries in Spain and Germany. Headquartered in Molsheim, the Group is managed by Vincent Schalck in France and Mike Odom in the USA, and has 180 employees. Its turnover reached €50m in 2017 (more than 95% originating outside France). After successfully leading the spin-off from DCM Group in 2012, Azulis and its co-investors have allowed Holweg Weber to position itself successfully as a leading global player of the paper bag machinery market. Under Azulis’s ownership, the Group has widened its offer through two acquisitions in Germany and Spain. Holweg Weber‘s next development phase will involve strengthening the Group’s market leadership by targeting strong growth opportunities in new geographical markets, continuing its emphasis on innovation and accelerating the service activity to reinforce its premium positioning. 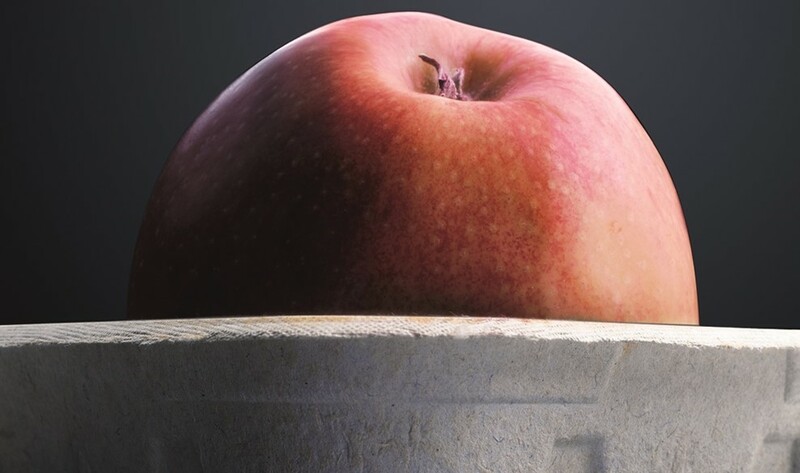 In particular, Holweg Weber will further expand its product range to seize new market opportunities and enlarge activity beyond current market, both organically and via acquisition. Paris, June 6th 2017 – Funds advised by Motion Equity Partners (« Motion »), an independent mid-market European private equity firm, have announced today the acquisition of Minlay (the « Group ») from its founder. Minlay is a key European player in the dental prosthetic device manufacturing and distribution landscape. 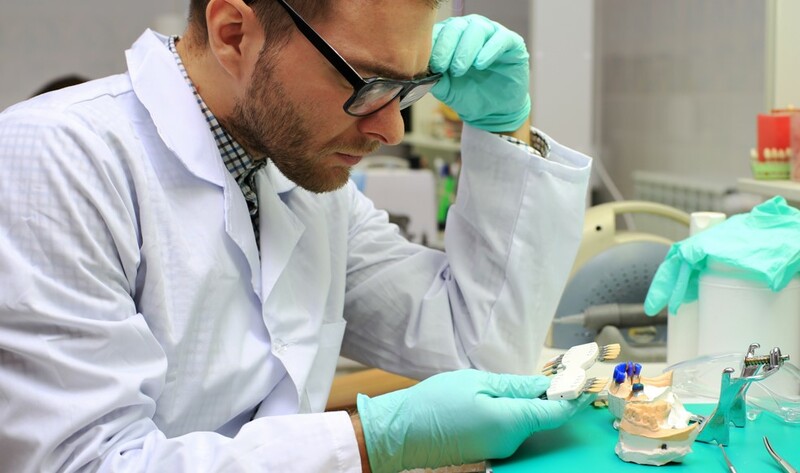 Positioned in the premium segment of the market, the Group’s offer addresses all the dentist’s needs, from fixed prosthetics (to replace one or several teeth) to removable devices (to replace several or even all teeth). Minlay’s prosthetic devices are manufactured using very high quality processes. The Group’s strong expertise and operational know-how enables it to meet the dentists’ highest expectations in terms of product and service quality. The development strategy carried out by Management and its new majority shareholder will be based on both organic and external growth. To this end, Minlay will leverage its operational know-how and its comprehensive product offering in line with future market developments. 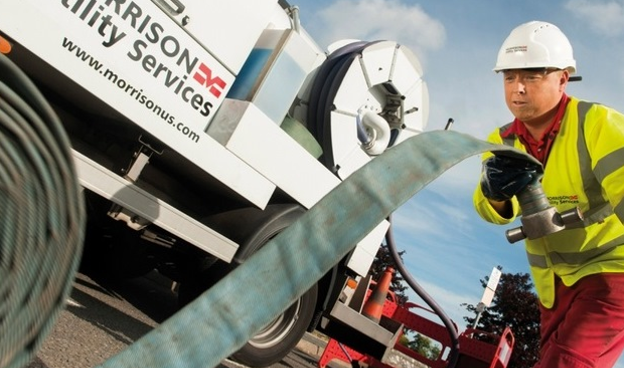 Funds advised by Motion Equity Partners today announced an agreement to sell Morrison Utility Services, the leading provider of utility infrastructure services in the United Kingdom, to First Reserve, a leading global private equity and infrastructure investment firm exclusively focused on energy, including utilities. Funds advised by Motion Equity Partners acquired MUS in March 2008 from Anglian Water Group, investing alongside Bregal Capital and Company management. With history dating back to 1884, MUS is one of the UK’s leading providers of infrastructure services to utilities, operating in the electricity, gas, water and telecommunication sectors. Operating under long-term contracts, MUS ensures that utilities’ infrastructure assets are continuously maintained, enhanced, expanded and renewed. The company has nearly 4,000 direct employees, with a focus on training and development programs to enhance expertise and dependability. MUS and its shareholders were advised on the transaction by DC Advisory, Marlborough Partners and Kaye Scholer; while the management team were advised by Wyvern Partners and Pinsent Masons. First Reserve was advised by Winchester Capital and Freshfields. Debt financing has been fully underwritten by HSBC and Societe Generale. The transaction is subject to European Commission antitrust approval and is expected to close by November 2016. Paris, May 27th 2016 – Funds advised by Motion Equity Partners, an independent mid-market European private equity firm, announced today that they had sold Fairbanks, a global leader in providing fuel management services to the retail and commercial fueling industry, to OPW, a subsidiary of Dover Corporation. This transaction follows the first closing of the sale of Tokheim’s Dispensers and Systems businesses to OPW. For more than 20 years, Fairbanks has been providing superior fuel management services to independent retailers, hypermarket chains and multi-national companies. In recent years, the company has increased its presence and now monitors circa 13,000 forecourts in more than 35 countries. 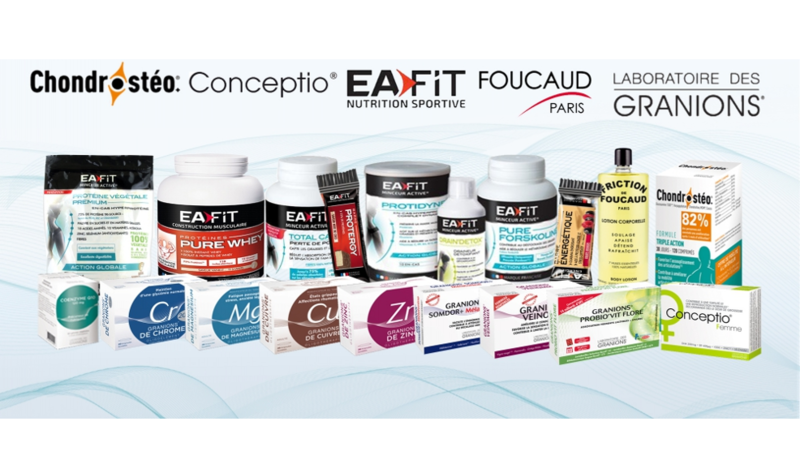 Fairbanks supplements OPW’s offer, a business within the Dover Corporation that recently acquired the Dispensers and Systems businesses of Tokheim from Motion Equity Partners. Fairbanks will continue to operate as a separate entity, while leveraging the capabilities of OPW and Tokheim. OPW is recognized around the world as an end-to-end supplier of best-in-class equipment and solutions for the downstream petroleum sector, with manufacturing operations in North America, Europe, Brazil, China and India and sales offices around the world. 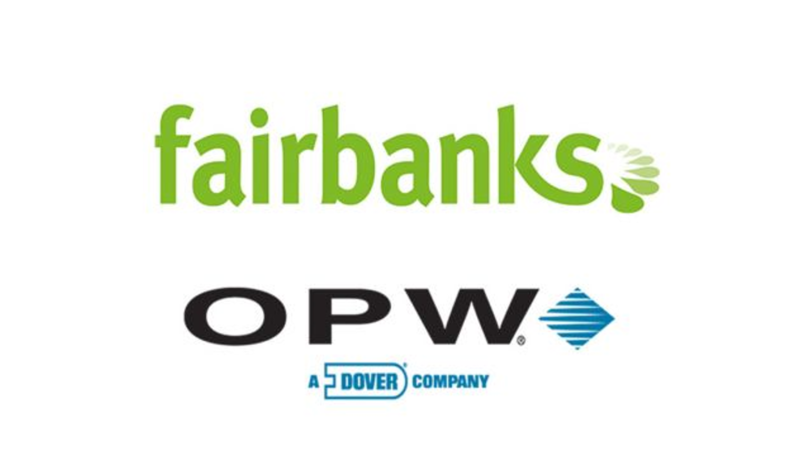 Together, as leaders in their respective fields, Fairbanks and OPW should create many new business opportunities. For Fairbanks, it means access to a vast industry network with many avenues for growth. OPW’s commitment to further develop Fairbanks, both in the UK and internationally, will help Fairbanks expand its global footprint. Fairbanks will bring a new dimension to OPW’s already comprehensive range of services, to continue to lead the way in delivering forecourt solutions worldwide. For more than 20 years, Fairbanks Environmental Ltd. has been providing superior fuel management services to its customers. Fairbanks uses the power of real-time data to reduce fuel losses, lower operational costs and improve margins for fuel retailers. With customers in more than 35 countries and serving over 13,000 fuel stations, Fairbanks has nearly 200 employees with a global network of licensees providing a flexible, 24/7 service for independent retailers, hypermarket chains and multi-national companies. OPW is a global leader in fluid handling, management, monitoring and control solutions for the safe and efficient handling and distribution of fuels and critical fluids. OPW designs and manufactures the industry’s most complete end-to-end fueling solutions for retail service stations and fleet fueling facilities, including fuel dispensers, payments systems, site automation, electronic tank gauge systems, fleet fuel control systems, car wash systems, piping and containment, access covers, and tank valves and fittings. OPW also designs and manufacturers CNG, Hydrogen, and LPG nozzles and accessories, loading arms, valves and dry-break couplings, tank truck equipment, and rail car valves and equipment. OPW has nearly 4,000 employees with manufacturing operations in North America, Europe, Brazil, China and India and sales offices around the world. OPW is part of the Fluids segment of Dover (NYSE: DOV).